Hyundai Venue will sit below the Creta in the automaker’s portfolio in India and hence complete against the likes of Maruti Vitara Brezza and Tata Nexon. After keeping us waiting for almost three years, Hyundai is finally going to launch an all-new sub-4-meter SUV in India. Named as the Venue, this vehicle will act as the entry-level urban SUV in the carmaker’s portfolio in India. And hence, sit below the Creta and Tucson. 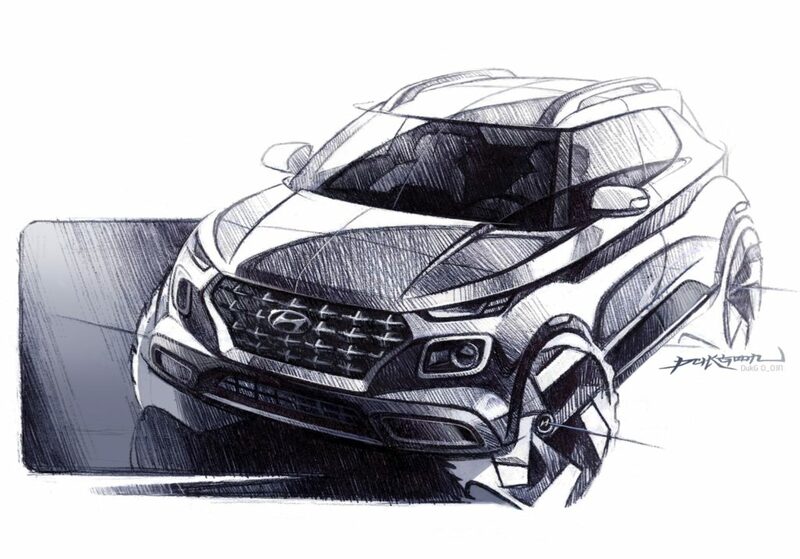 This SUV is going to be the first vehicle in India, from Hyundai, to get the carmaker’s latest design language. 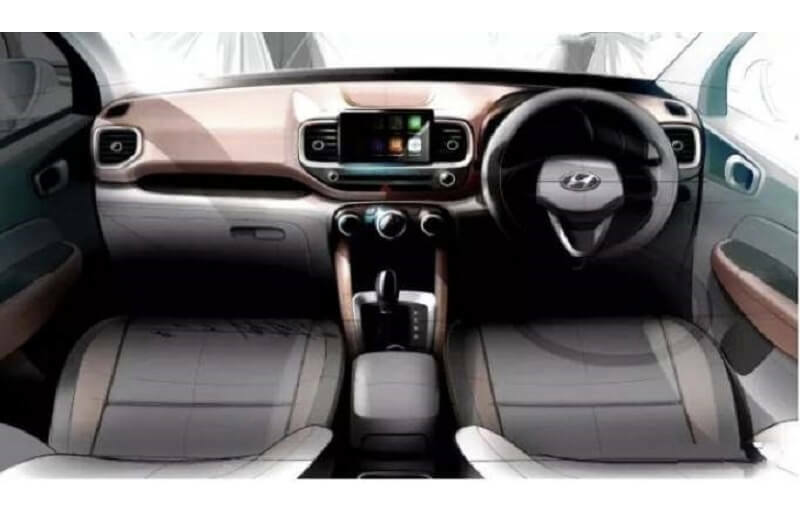 Be it the exteriors or the interiors, the Venue comes with its own unique identity and an aesthetics never seen before on a Hyundai.